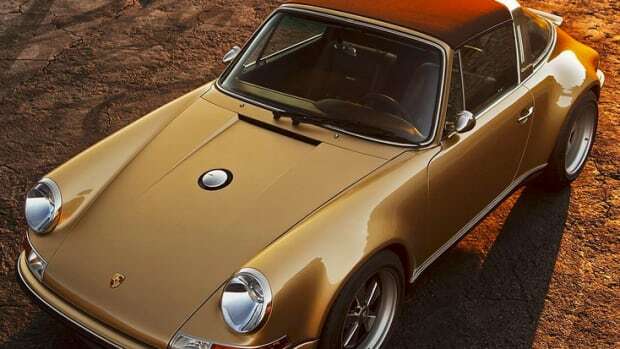 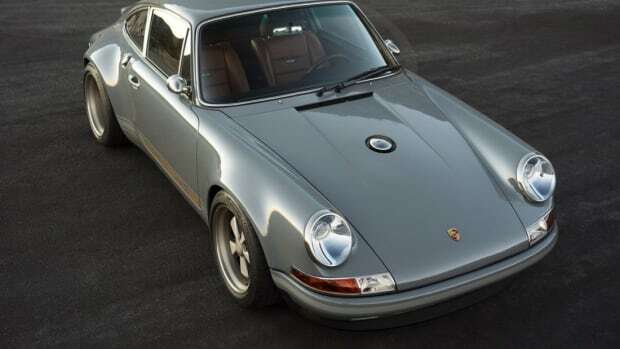 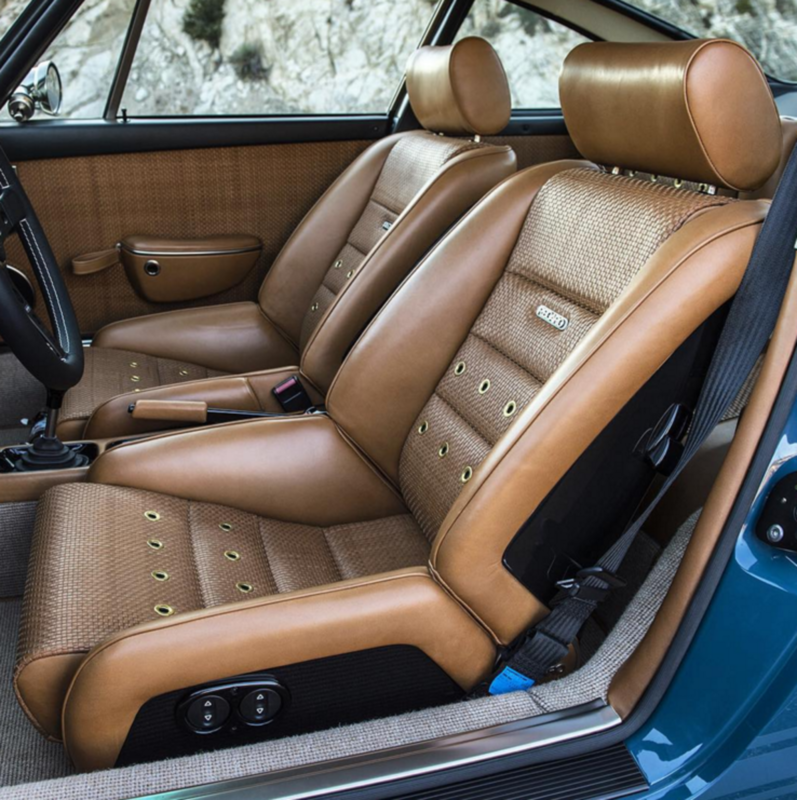 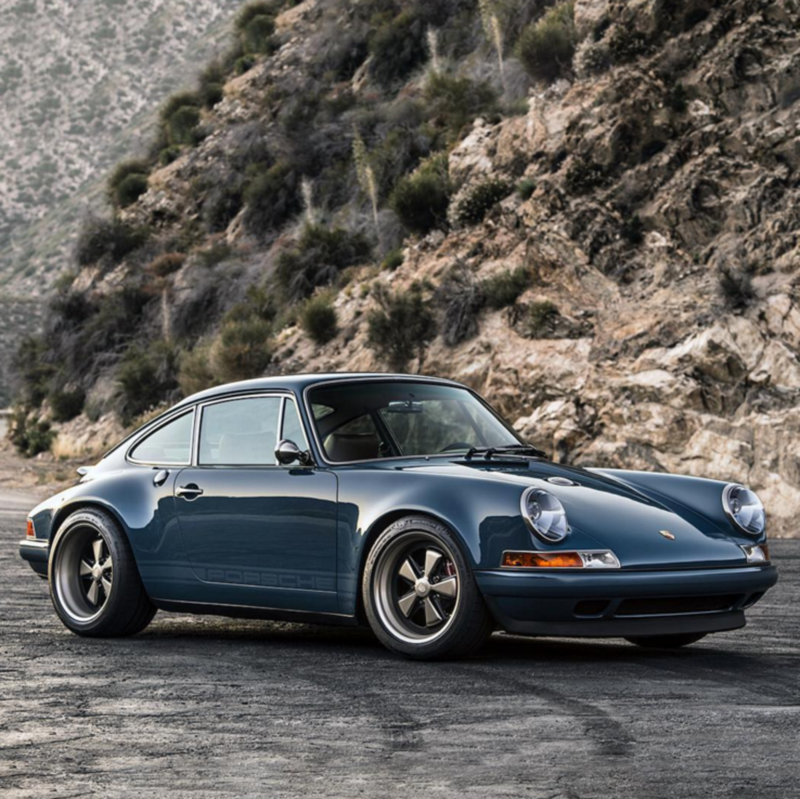 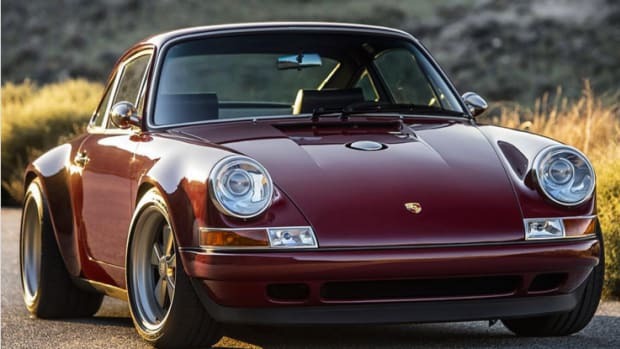 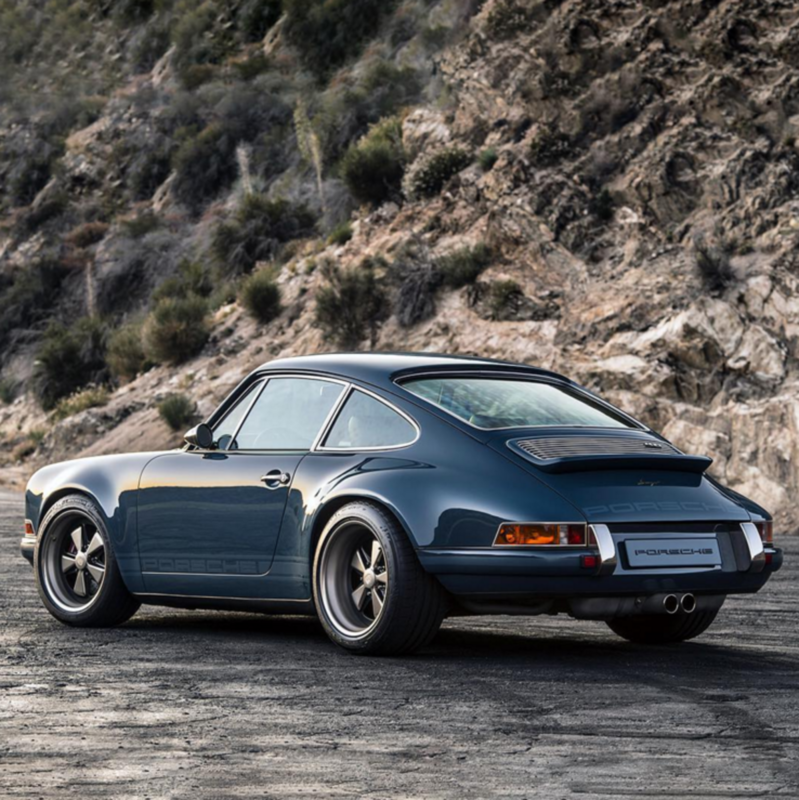 As always, the guys over at Singer Vehicle Design can do absolutely zero wrong. 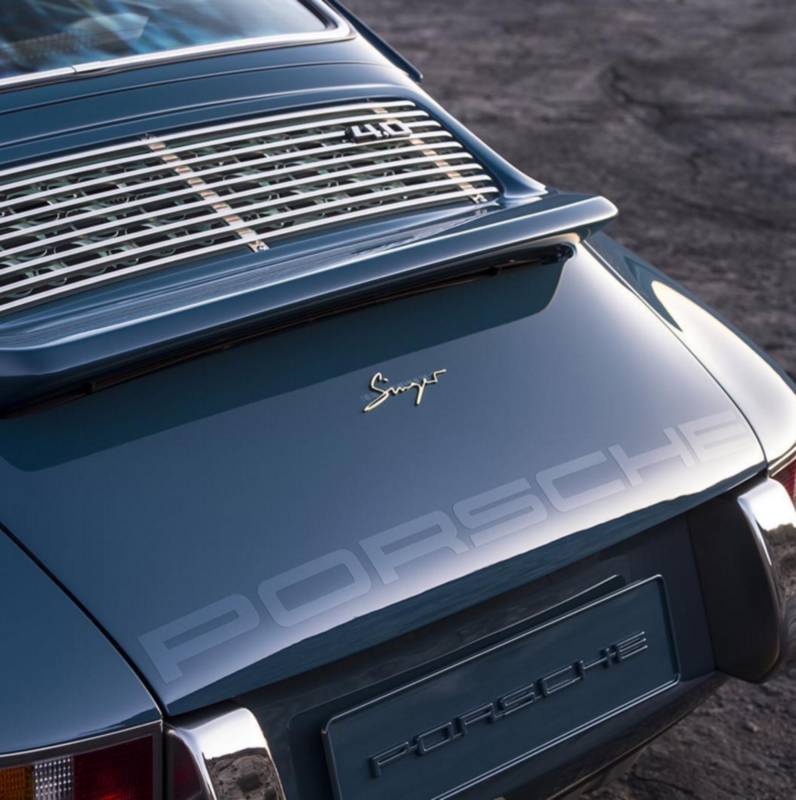 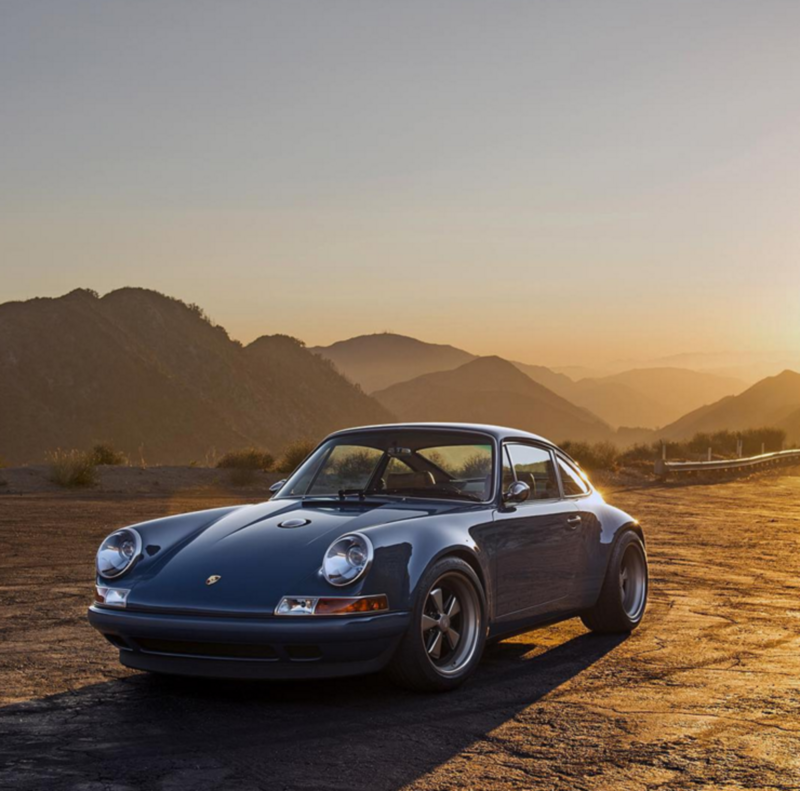 Their latest custom 911 masterpiece comes in a sleek and cool navy blue that we're drooling over. 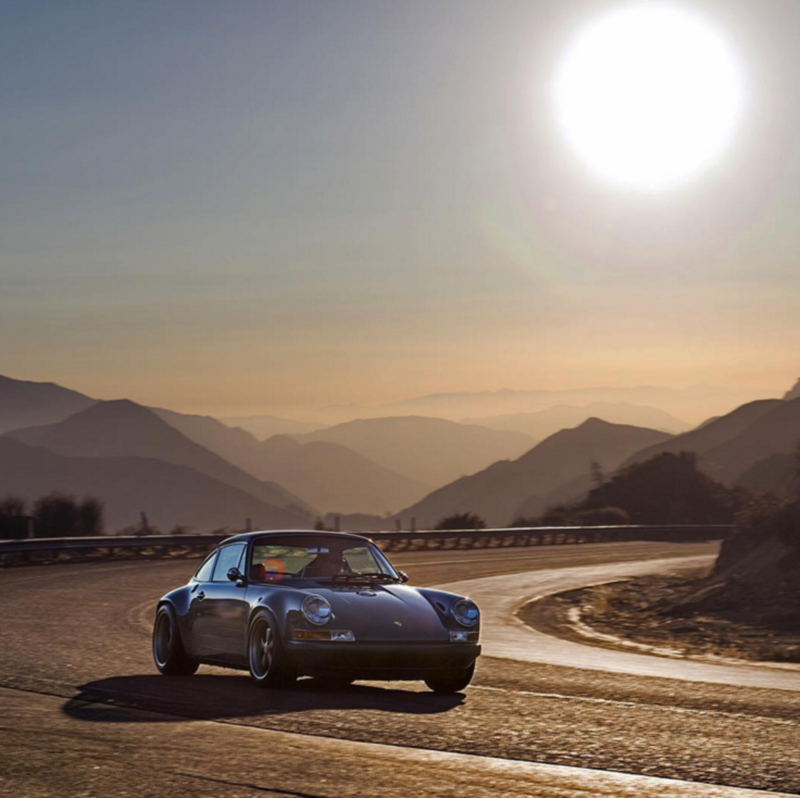 We're let the photos do the rest of the talking.